A monthly (at least for spring/summer/fall) gathering of Shibas and their families for fun and socialization at a local dog park. The Meet-Ups are open to everyone and provide a great opportunity to gain more knowledge about this unique and somewhat rare breed. 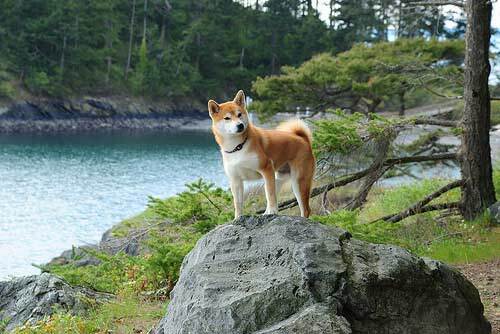 It's also a safe environment for Shiba owners to let their dogs off-leash to run around and play.